Adair County Deputy Sheriff Josh Durbin responded to a single vehicle injury accident five miles from Columbia on Liberty Road on Saturday, Sept. 1 at 2:10 p.m. Preliminary investigation determined Shelbie Thompson, 22, of Casey County was driving south bound on Liberty Road when she stated she fell asleep and drove off the left side of the Road overturning in a ditch. Thompson was transported by private means to T.J. Heath in Columbia for treatment of injuries. Deputy Durbin Cited Thompson to court for DUI, no insurance and failure to notify address change to the Department of Transportation. Deputy Durbin was assisted on the scene by Sheriff Moss and Adair County EMS. 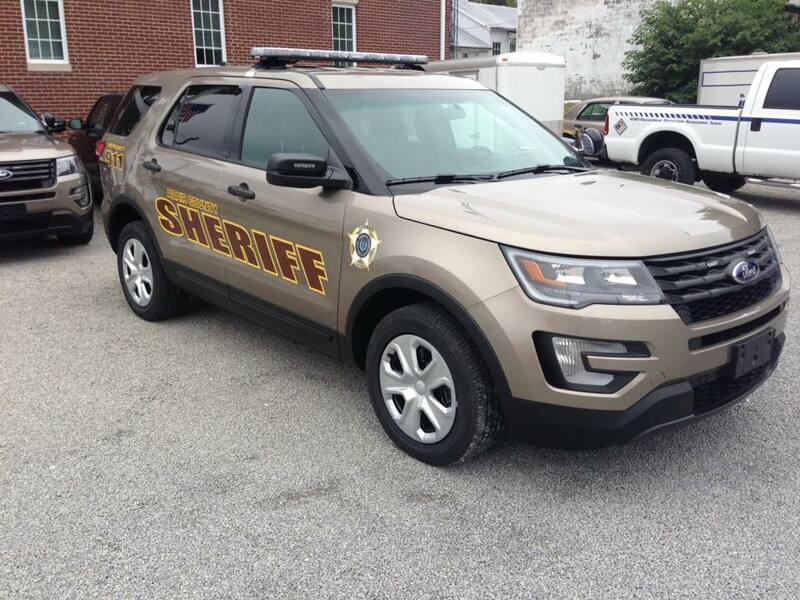 Adair County Deputy Sheriff Josh Durbin responded to an injury accident involving a motorcycle on Sunday, Sept. 2 at 11:40 a.m. two miles from Columbia on Hwy. 900. Kenneth Walker, 75, of Columbia was driving east bound on Hwy. 900 when he lost control in a curve due to a mechanical malfunction. when the motorcycle came to rest on its side. Walker was thrown on the other side of the fence. Walker was treated by Adair county EMS on the scene then transported by EMS to T.J. Heath in Glasgow. Deputy Durbin was assisted on the scene by Adair County EMS.